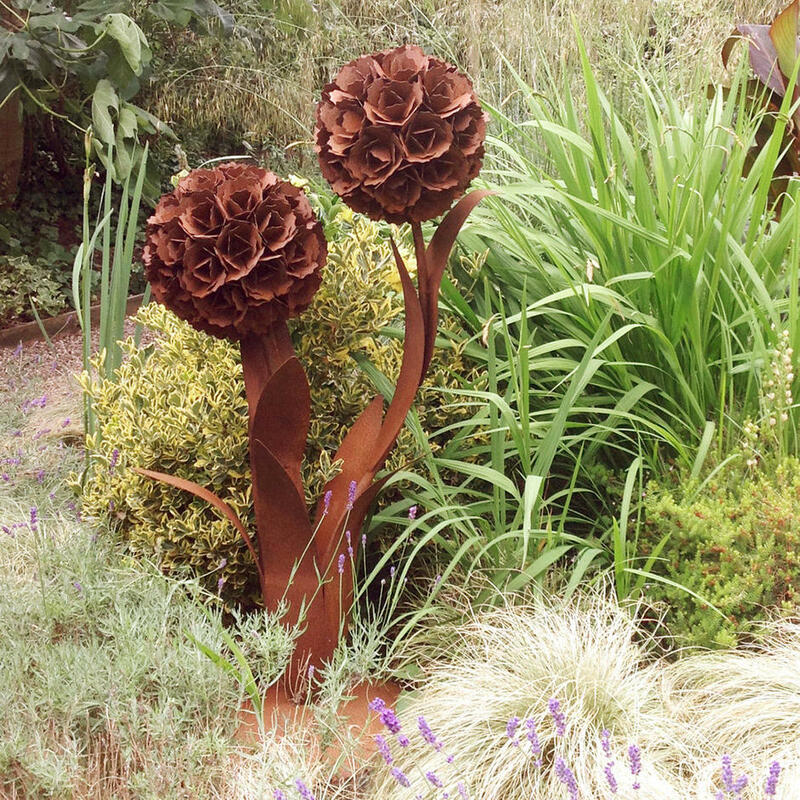 Gorgeous, stunning, and dramatic, rusty garden art! 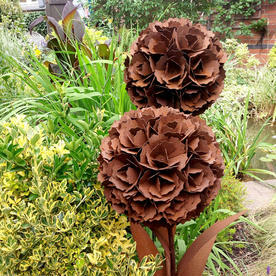 Create a statement in your borders with this stunning rusty, double-stemmed flower. 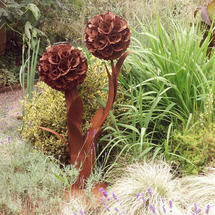 Stand the flower on a patio, or gravelled garden area, or even tucked into a border where extra structure is required. 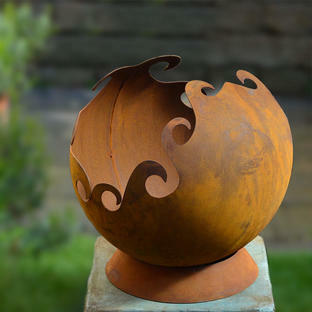 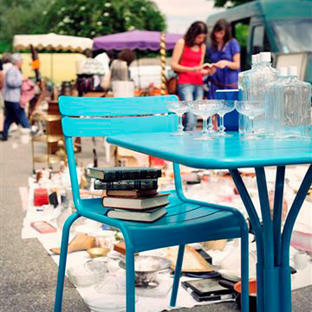 Made from sheet steel with a rusted finish, please note the rust finish sculpture will weather and keep rusting in the outdoors, it may drop some rust so please do not place on delicate surfaces.